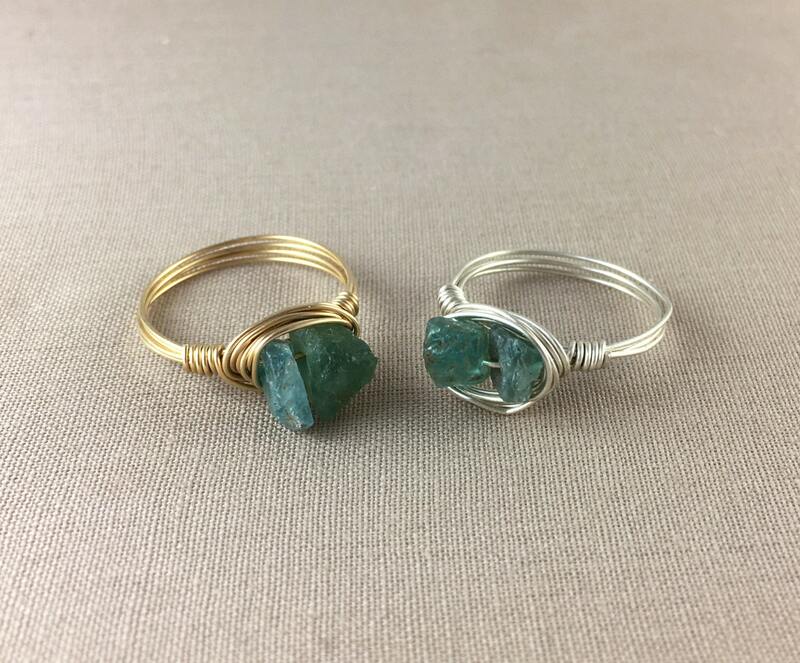 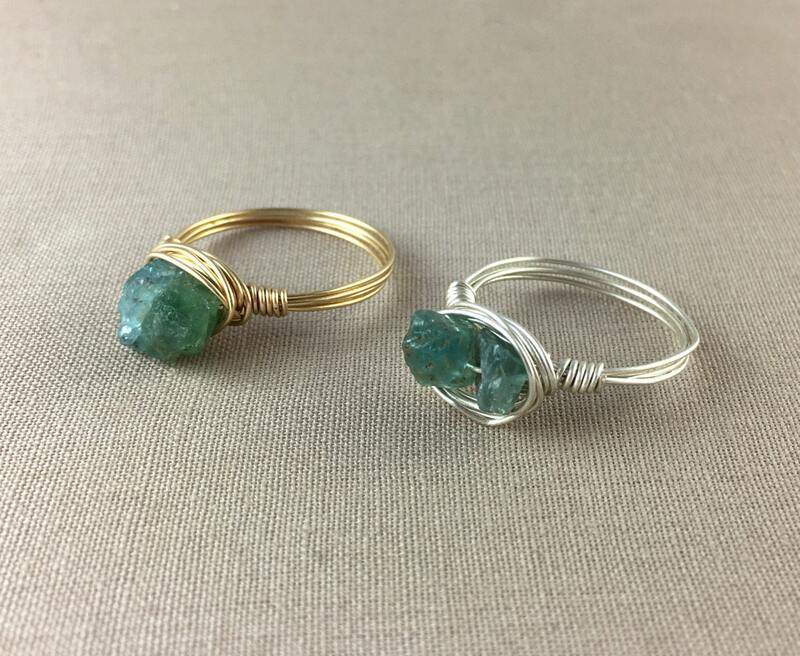 Two pieces of raw apatite are hand wrapped in 14k gold filled wire, solid sterling silver wire, 14k rose gold fill, or copper wire for an easy, bohemian feel. 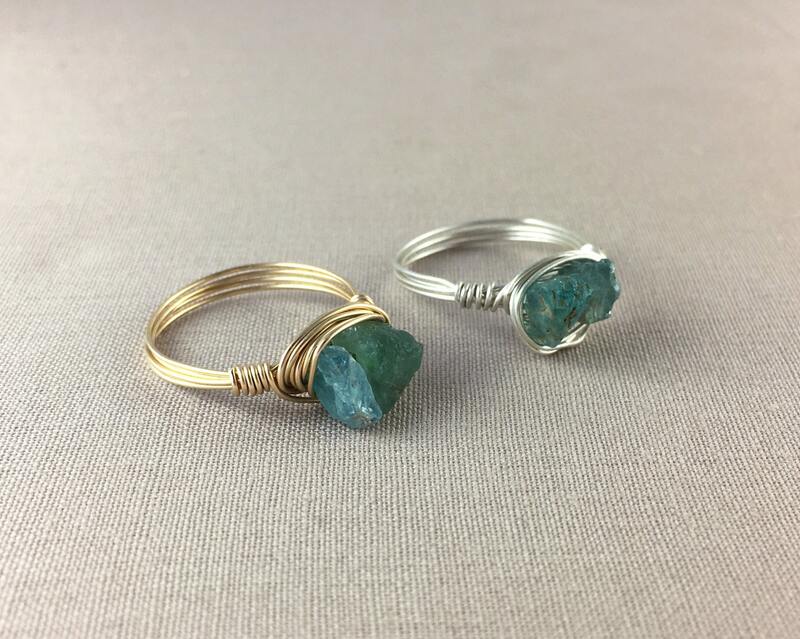 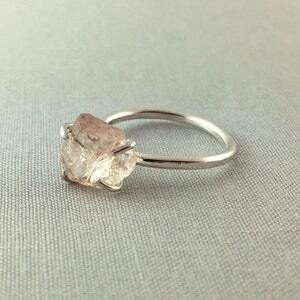 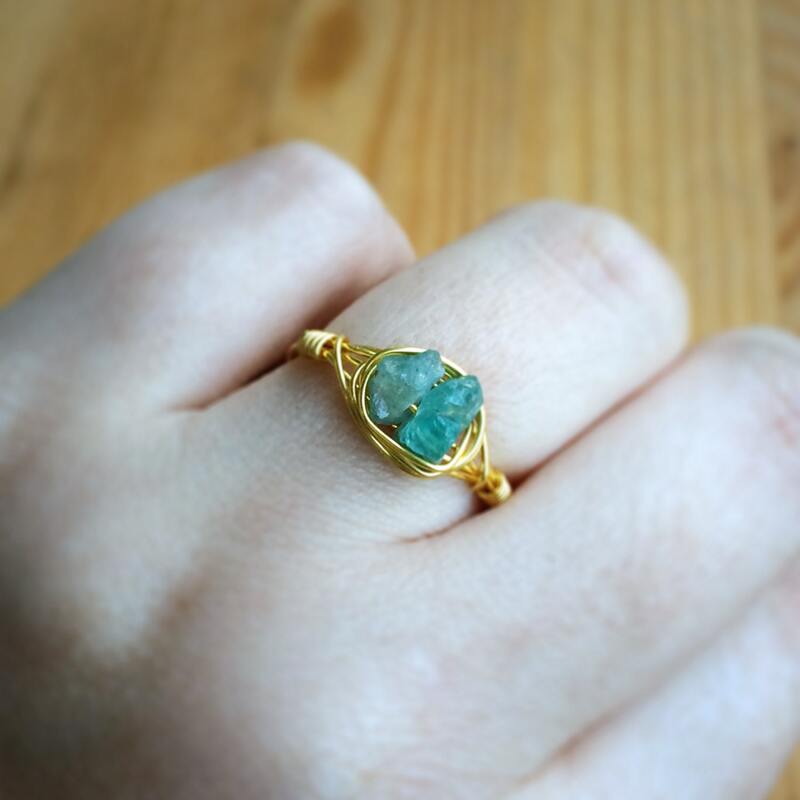 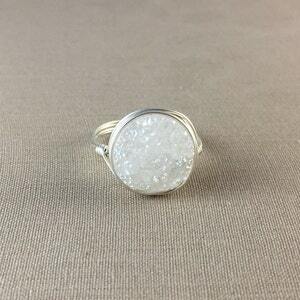 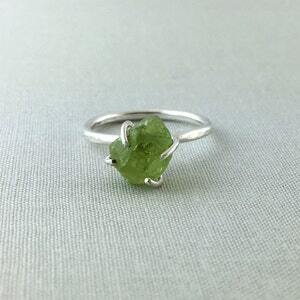 Because of the nature of raw apatite, the stones in your ring will vary slightly from the ring in the photos. 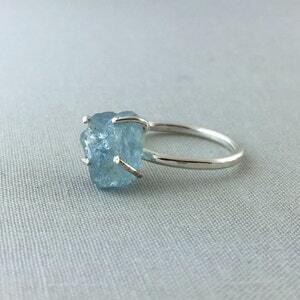 Made with real apatite and solid sterling silver or 14k gold fill, this is a quality ring that is sure to last and delight! 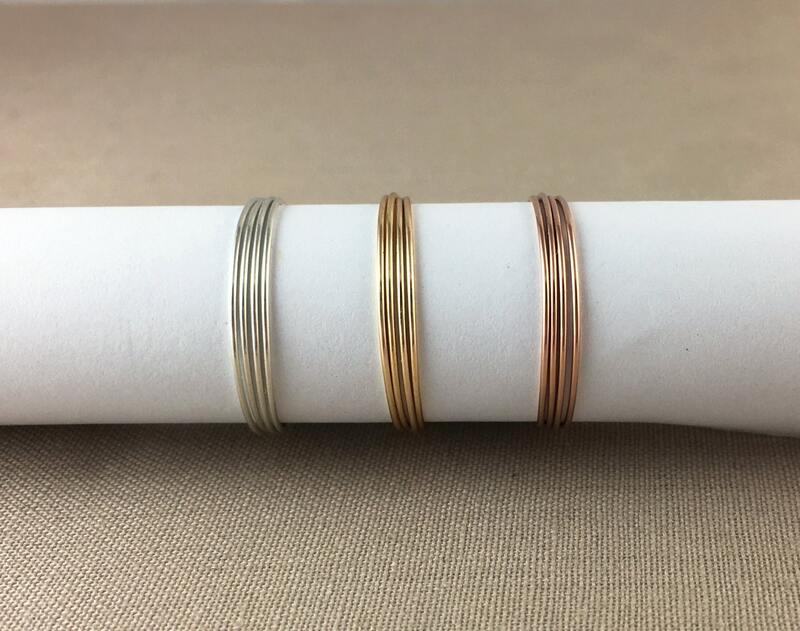 Unlike plating, which is thin and can quickly flake or wear unevenly, the quality metals used for these rings will stand the test of time.